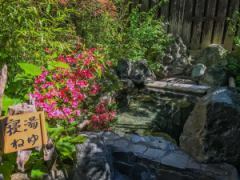 As I walk through the corridor leading from the inner bath to the outdoor bath, I steam everywhere and the magnificent Oku Hida nature spreads in front of my eyes. 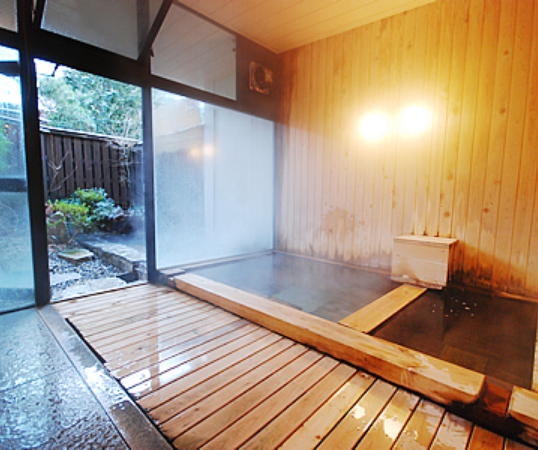 The hot water flowing out violently from the gate will warm up to the core of the body and will heal. 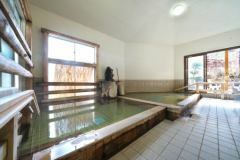 Also, the outdoor bath at night can feel a different atmosphere again.The clear air and the sky full of sky are spread, and there are impressions that you can not taste in daily life.Spread your body and mind from the core, widen your hands and feet, fully enjoy the natural hot springs and refresh. 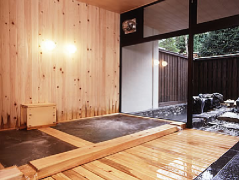 As you go through the goodwill, the private bath of the cypress making tree scent is equipped with the inner bath and the outer bath, and you can enjoy two baths in the private bath.Shinhirayu Onsen is a simple hot spring and it is effective for rheumatism · arteriosclerosis etc. 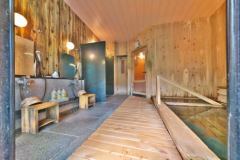 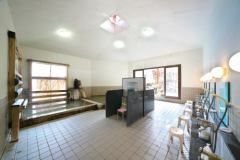 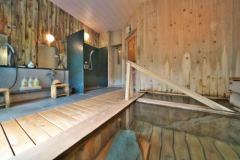 It has a sauna.Please enjoy with hot water again after sweating. You can relax and enjoy the natural hot spring with your family.After enjoying while enjoying the full sky starry sky with outside bath, it is good to relax sweatily with sweat in the sauna. 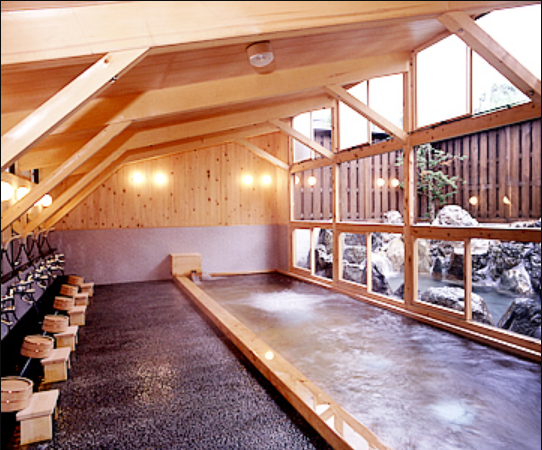 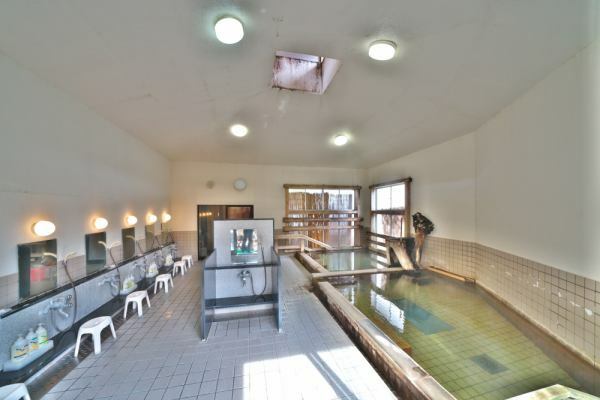 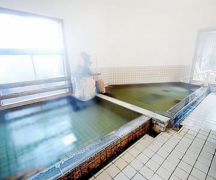 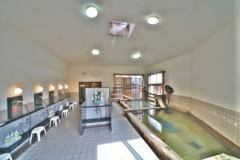 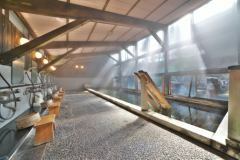 Shinhirayu Onsen is rich in hot water temperature and hot water amount, it exerts its efficacy against all diseases.Fuyo-no-yu is very wide and steam is spreading throughout the room.There are both an inner bath and a hot water.Also, because it is a drinking spa, you can drink it. 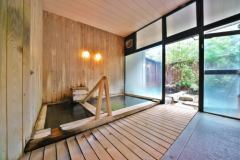 From 10:00 p.m., Chosaku-no-yu time Chosaku-no-yu (male) · Fuyo-no-yu (female) bath will be replaced. 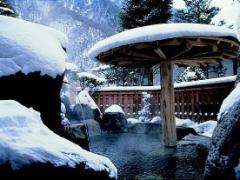 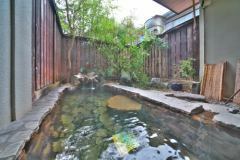 Spring, summer, autumn, winter, hot springs of plentiful natural hot springs that spring up. 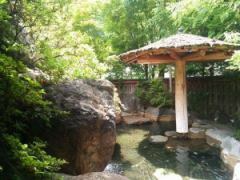 Oku Hida hot spring which enters while surrounded by the rich nature of Oku Hida is also exceptional.You can calmly relax your limbs and soak in the hot springs and heal the tiredness of your trip.